FINANCE Minister Moeketsi Majoro has hailed the engagements he has had with Lesotho Flour Mills (LFM) management over its performance after the company finally announced that it intends to pay dividends. LFM, along with several other companies in which the government has a stake, has been condemned for its inconsistency to pay government dividends over the past twenty years. In its financial results published in December 2018, LFM which is under a management agreement by Seaboard Overseas and Trading, said it made M33, 5 million in profit after tax in 2017. The announcement of the profits by LFM comes at a time when Seaboard, an American company, is negotiating another long-term contract extension after its previous tenure lapsed in December last year. However, the government only extended the contract by just 12 months while further talks continue. The extension of the contract comes after long-drawn out negotiations with the government which owns a 49 percent stake in LFM. Seaboard Overseas Trading had nonetheless applied for a 10-year extension. Dr Majoro last year expressed the government’s exasperation over the company’s failure to declare dividends. 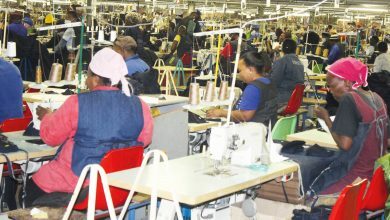 Seaboard applied for a renewal of its licence in May last year and indications were that the government had been stalling because the American company had never declared profits and dividends since it bought a controlling stake in LFM for US$10 million in 1998. In a previous interview with this publication soon after Seaboard had applied for the renewal of its licence, Dr Majoro said he had told Seaboard officials that the government was only interested in a new deal that would guarantee profits. “As per the resolution agreed upon at the last board meeting held on November 7th 2018, it has been agreed that an extension of 12 months from January 1st 2019 be approved, while awaiting feedback from the government on the revised proposal for the management agreement by Seaboard. 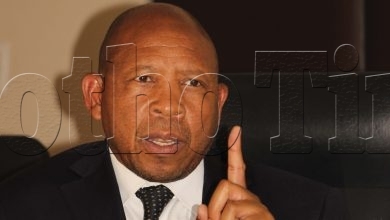 At this stage Lesotho Flour Mills is still awaiting feedback from the government,” a recent statement from LFM’s chairman Mohlomi Rantekoa to Lesotho Times said. “A decision by the board of directors has also been reached to propose a payment of dividend to all the Shareholders after the two good financial years ending 2016 and 2017 as published in December 2018 in the local newspapers,” Mr Rantekoa added. And following this revelation, Dr Majoro, whose ministry is responsible for overseeing operation of public enterprises, credited this to the talks he initiated with the management of LFM. “I think it is notable that LFM is at last considering paying dividends. It is a demonstration that Basotho’s interests are now being prioritised. 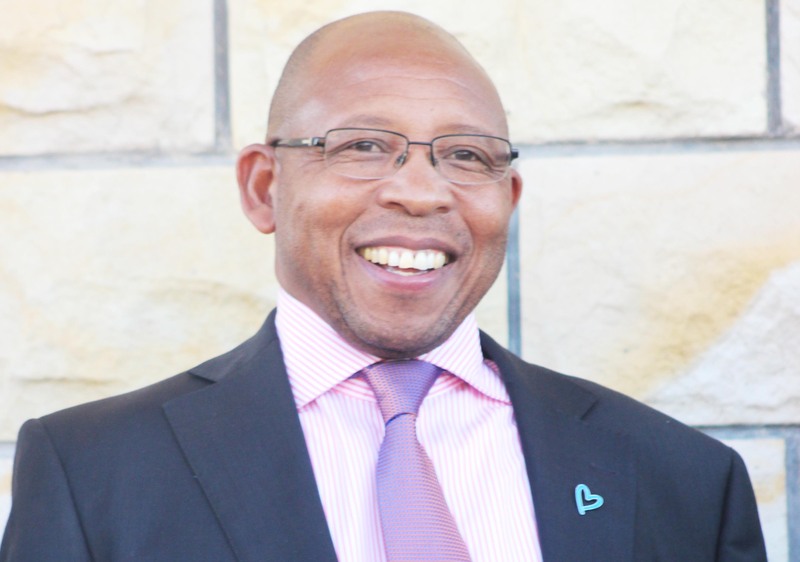 “This is a result of very sensitive engagement between the shareholders of the company and I am confident that when talks are complete, the result will be fair to Lesotho,” Dr Majoro said. Meanwhile, LFM posted M33, 5 million profits for the year ending October 2017, a 14 percent increase from the M26 million recorded in 2016. It was not clear why the company, which had not been paying dividends for two decades, had suddenly turned to profitability. 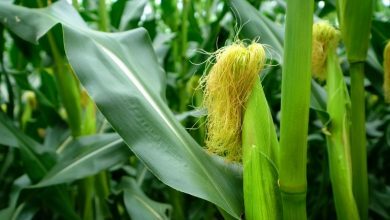 Its financial report read; “The key contributing factor was the Government Food Subsidy Programme assisting in the maize volumes…”. 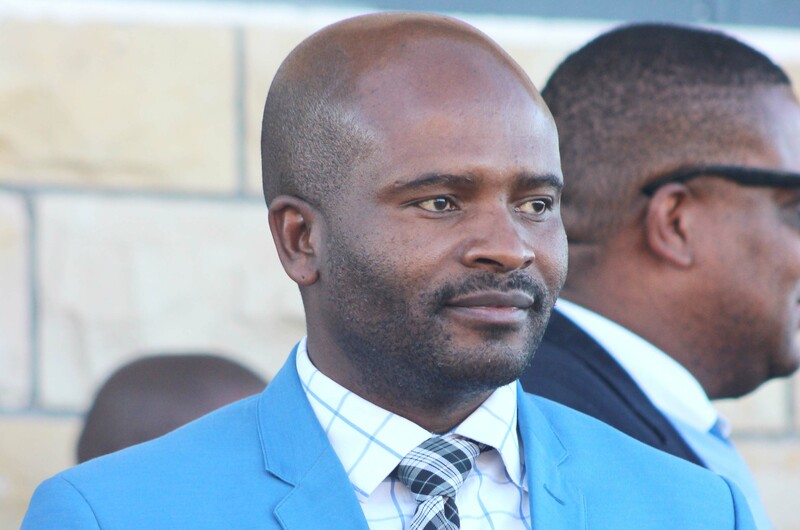 “Flour sales were below previous year volumes and were impacted by the decrease of the South African wheat levy for imported raw materials of which Lesotho is exempt from. “Both of these (factors) acted as an entry barrier for South African competitors into Lesotho. “Feed sales were disappointing, being negatively impacted by region wide issues in the poultry industry; duty free chicken flooding South Africa and more damaging; an outbreak of bird flu wiping out poultry stocks and the industry as a whole. This had a severe impact on the Lesotho poultry industry as it was not able to secure day-old chicks and point of lay poultry stocks. Recovery in both these sectors is only expected in the 2018 financial year,” the company said.